Aitor Delgado Basque Private Tour Guide: Gernika, is not just a drawing, there were Basque people there, and they were bombed. Gernika, is not just a drawing, there were Basque people there, and they were bombed. 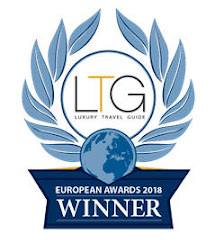 Although today (10 September 2016) is not the day of the bombing of the town of Gernika, which was the April 26, 1937, there are two cultural events why this village is in the world news today. 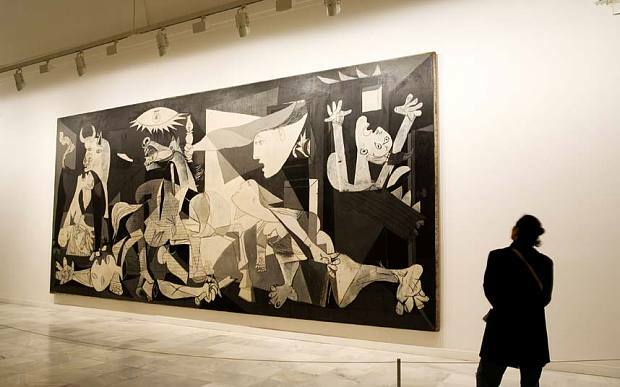 Gernika in the Reina Sofia Museum, Madrid. 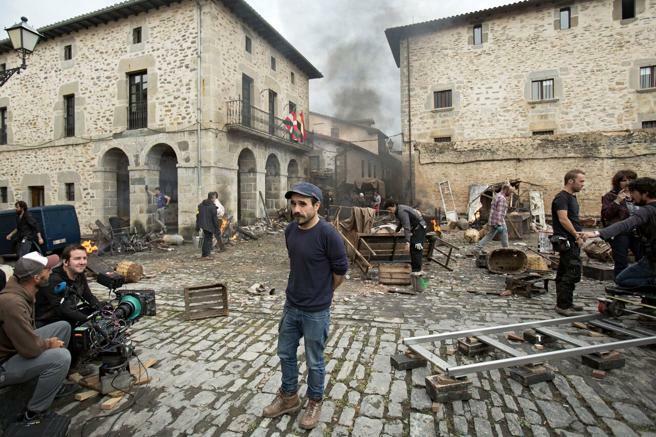 And also today the film "Gernika" by Koldo Serra comes to the screens. This film takes this event centrally to the screen, and not as part of other films about the Second World War. 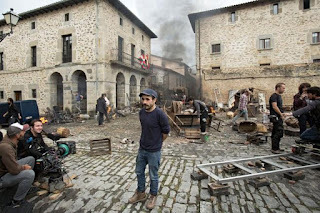 Koldo Serra in the filming of "Gernika"
Hopefully this great film will make the society to think even more the horror of modern warfare; and give light over the existence and pain of this small town of Gernika. Did you know that there were other Basque towns bombed before Gernika bombing, such as Durango and Otxandio?